Eleaf and Aspire both are the two leaders in the e-cigarettes manufacturing industry. They compete fiercely for every niche of the vape market. Finally, Aspire become the top atomizer producer while Eleaf always caters for the beginners. Even two brands make products in different design and technology. 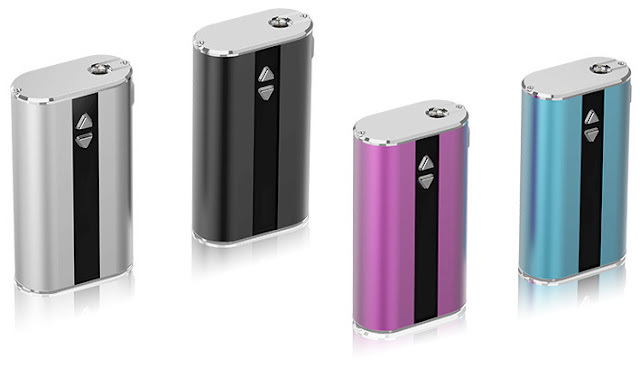 However, they do have similar products like these I am going to introduce: Aspire Zelos 50W and Eleaf iStick 50W. 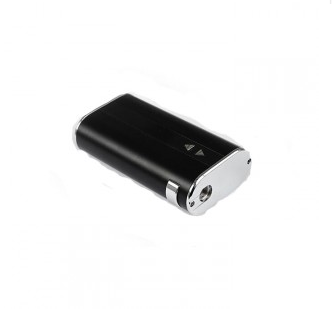 As indicated by their names, both have a maximum output power of 50W. Compact size and classic yet fashionable design make both device not only easy to hold and carry but also attractive to look. Though with the same maximum output, they are supported by batteries of different capacities with Aspire Zelos powered by 2500mAh battery while the Eleaf iStick 50W 4400mAh battery which can last lonnger than the formal one. 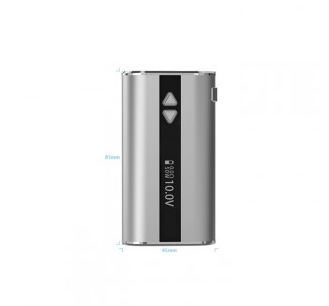 However, apart form the VV/VW modes, Aspire Zelos 50w has more various output modes than Eleaf iStick 50 battey mod, which means you can enjoy all kinds of vaping experiences.There is one point about the iStick 50W which I think attracts people most is the temperature alarm function, highly ensuring the security during the whole vaping process. Aspire Zelos 50W and Eleaf iStick 50W both have its strong points. It is hard to decide which is better. So you can choose one that suit you better! E-Ciga = An Effective Way to Give Up Smoking?